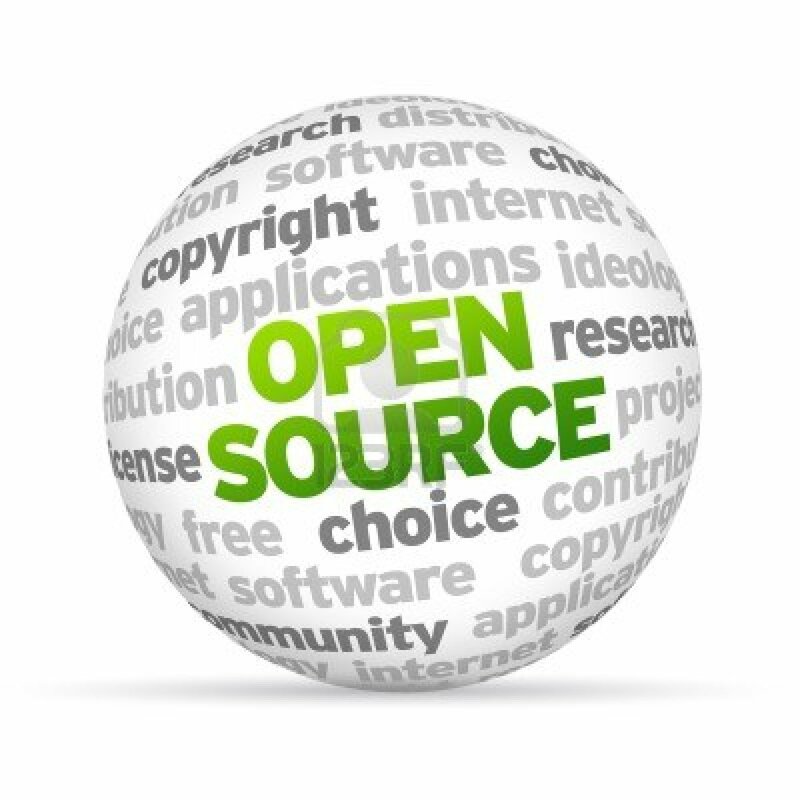 Most Popular Open Source Project Repositories for Developers ~ Your Own Linux..! We know very well the importance of Open Source Project Repositories for the developers all over the world. So, in this article I have enlisted some of the better known open source code project hosts for the readers. You will observe, while reading the article, there are some host sites like Github and Google Code those are useful for beginners, along with some of the most admired ones such as SourceForge, having features like a shell-server, multi-layer control-system and statistics included in them. 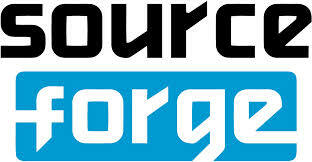 Sourceforge is undoubtedly one of the biggest, popular and widely used open code hosting sites. SourceForge is the first in the lot that offered this service to open source projects for free. The site is now hosting more than 300,000 projects connecting over 46 million users with these open source projects and serving over 2,000,000 daily. The mission statement of Google Code is, “to support the open source community by providing a scalable, reliable, and fast collaborative development environment for open source software, docs, and standards that promotes best practices in open source software engineering.” The site supports many healthy and prolific open source communities. Google code offers a storage space of 2GB along with download hosting support, a wiki, an issue tracker and integrated code review tools. GitHub is established by Chris Wanstrath, Tom Preston-Werner and PJ Hyett and it has more than three million consumers. On GitHub, developers are allowed to host their private and public projects. It was introduced in February 2008 and there are over 5 million git repositories today. CodePlex is open source project hosting website owned Microsoft. It was launched in May 2006 and by March 2013, over 32,000 projects were accumulated at CodePlex. CodePlex encourages shared development of the projects and download of open source software. 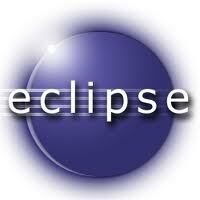 Eclipse Labs is the open source projects community which uses Eclipse platform to build the technology. It offers the infrastructure services, like code repositories, project web sites/wiki and bug tracking, typically demanded by the open source projects. Eclipse Labs is hosted by Google Code Project Hosting, so it will be very intimate for those developers who have already been working with Google Code Project Hosting. BitBucket, just like GitHub, hosts both the private and public projects. You can host, share and manage Git and/or Mercurial repositories in the cloud. BitBucket offers free accounts and unlimited private repositories for up to 5 users. 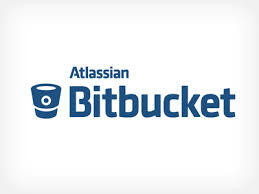 BitBucket is owned by Atlassian on 29 September 2010. Java.net was established by Oracle (Sun Microsystems then) in 2003 and it offers source code repository for java based projects. It has more than 850,000 members. That’s it! Please let me know in comments if I missed any well-known Open Source Project Community.